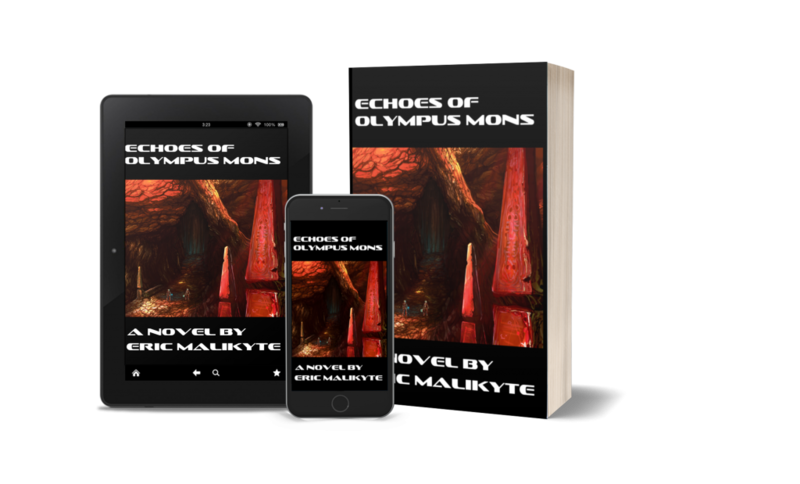 on Kindle to read it now! 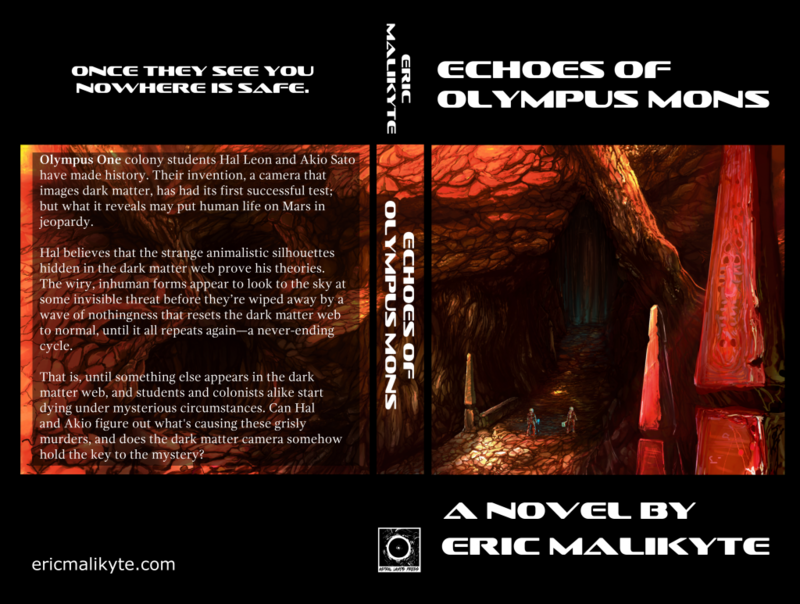 At last, my debut novel Echoes of Olympus Mons is available! I’m super excited to bring this book to all of you. Thanks so much to all those that supported the development of this book. Hal believes that the strange animalistic silhouettes hidden in the dark matter web prove his theories. The wiry, inhuman forms appear to look to the sky at some invisible threat before they’re wiped away by a wave of nothingness that resets the dark matter web to normal, until it all repeats again—a never-ending cycle. That is, until something else appears in the dark matter web, and students and colonists alike start dying under mysterious circumstances. Can Hal and Akio figure out what’s causing these grisly murders, and does the dark matter camera somehow hold the key to the mystery?